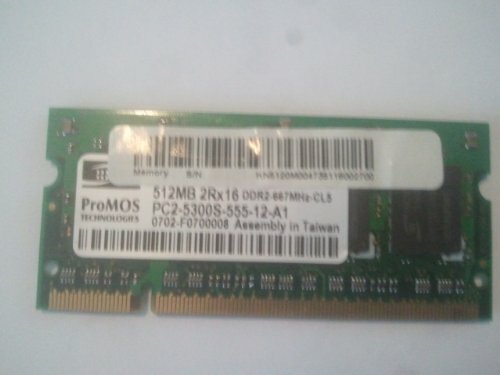 Acer Aspire 1700 Series (SODIMM Based) compatible 1GB 333MHz DDR SO-DIMM Black Diamond memory. Compatible computer model: Acer Aspire 3509WLMi, 2010 Series, 3630 Series, 2020 Series, 5000WLMi, 5001LCi, 3500 Series, 3500WLMi, 3030 Series, 3505LMi, 1700 Series (SODIMM Based), 3001WLCi, 3000LCi, 3001LC, 3503NWLMi, 3005LCi, 1660 Series, 5004WLCi, 3000LC, 3002NWLCi, 5003WLCi, 3002NLCi, 3500WLCi, 5001WLCi, 1410 Series (Mid - 2005), 1685WLCi, 3004LCi Notebook, 3505WLMi, 1610, 3508WLMi, 5030 (DDR), 1415LMi, 5002LCi, 5002NWLMi, 1683LMi, 1412LCi, 1680WLCi. Black Diamond Memory offers the most extensive line of memory solutions today. With our decades of experience specializing in memory, Black Diamond Memory is a proven manufacturer to the semiconductor industry. Our great products combined with our world class service and support have helped us to where we are today. When you have an Black Diamond memory chip, you can count on it being the best available memory for your system. Our system specific Branded Memory line delivers in performance, and is designed to be guaranteed in compatibility with your system. Each of our memory chips come with a lifetime warranty for your peace of mind. 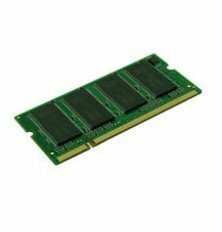 Use our Upgrade Configurator to easily find the correct memory module for your system. Please keep in mind that this memory will ONLY work on the models listed above. 15% Restocking fee will apply for non-defective items.